Look no further for well maintained sprawling 4 bed 3 bath Ranch on a full finished basement. 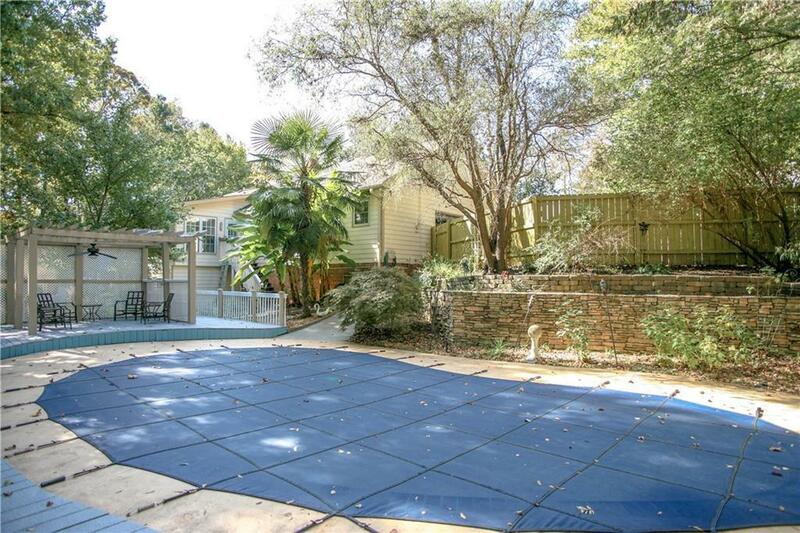 With an in ground gunite pool to top it off. 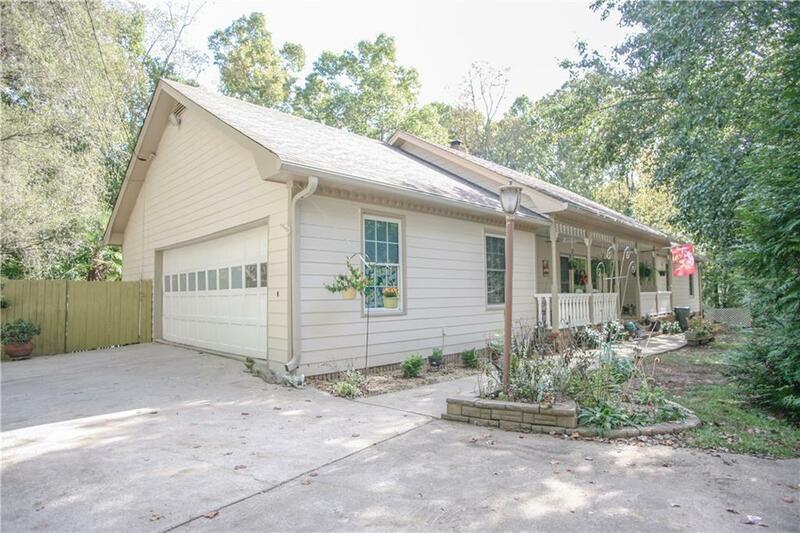 Long level drive to side entry garage with extra drive for toys. Every room is ample size w/ solid surface flooring in all living spaces. Many extra features in this one. 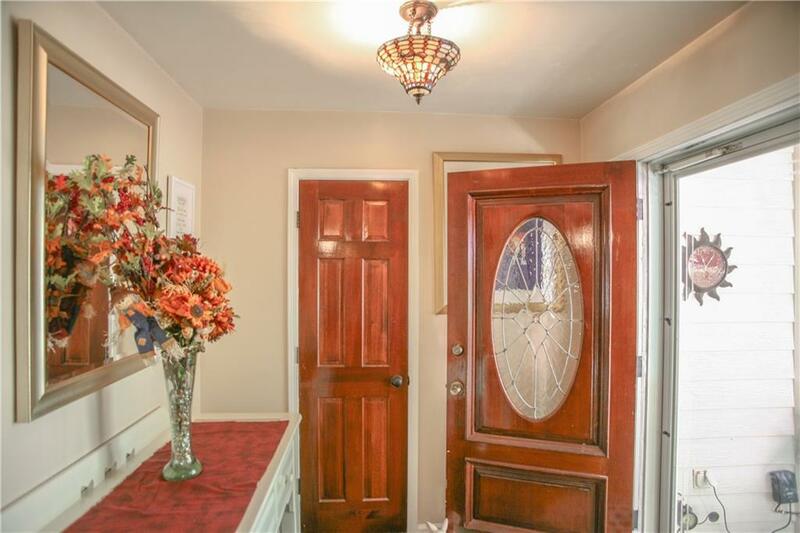 Did you notice the solid wood interior doors? Tons of storage, concreted crawl space & finished Basement offers in law suite set up. 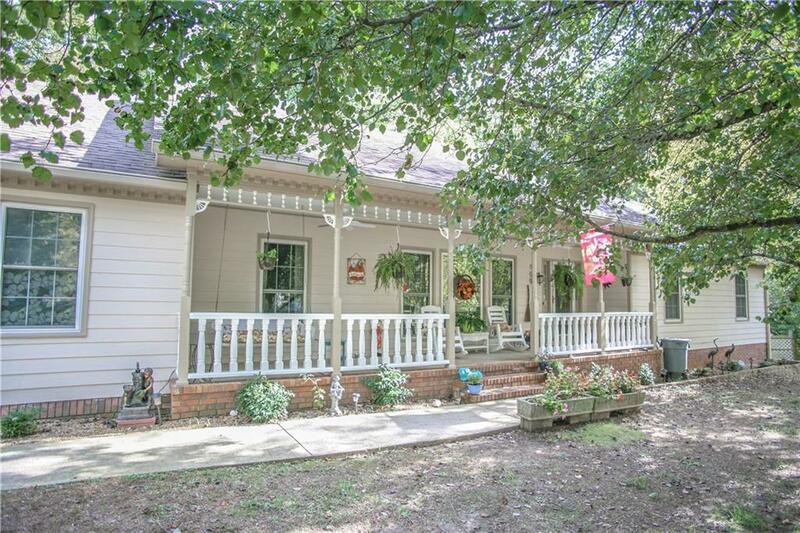 Large front porch and covered porch off terrace level. Convenient to Mall of GA area. NO HOA. Sold by Exp Realty Associates, Llc..